Do you have a blocked drain or sewer? 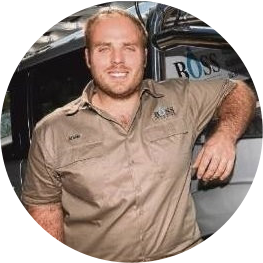 Contact Boss Plumbing now to quickly and efficiently resolve your issue! We offer emergency plumbing on blocked drains and sewers; so do not hesitate in contacting us now.